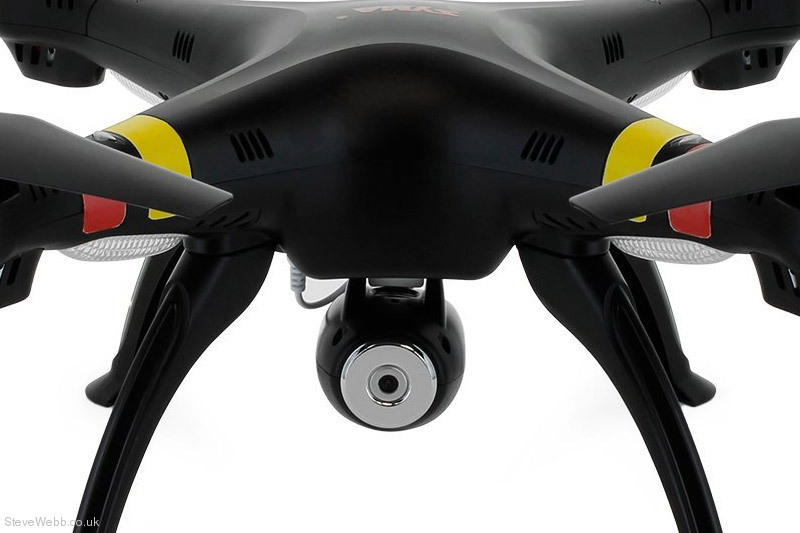 The Syma X8C Venture 2.4Ghz quadcopter is the larger brother of Syma's X5C and retains all the great features, just on a bigger scale! 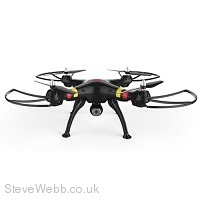 Equipped with the latest 6-axis gyro flight control system, it's easy to fly, and with the added headless mode, even beginners can experience the joys of radio control drone flying. 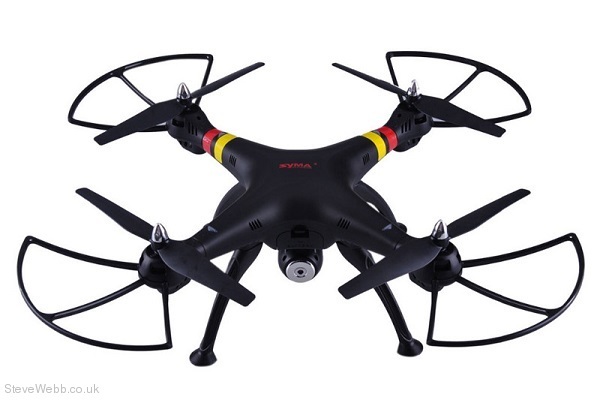 Function: Up/down, left/right sideway fly, forward/backward, turn left/right, built-in 6 axis gyro, 360 degree 3D fly and special functions (continuous rolling). HD camera capable of taking video and pictures. 6-Axis system allowing the quad to be hand launched. 2.4 technology adopted for anti-interference. Two quads flying at the same time they will not interfere with each other. Suitable for both indoor and outdoor. Including 4CH 2.4 digital proportional radio system.